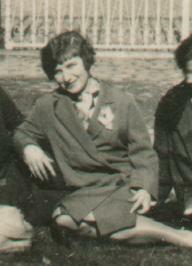 (Right) Noreen, in France with the O'Maras, Easter 1927. 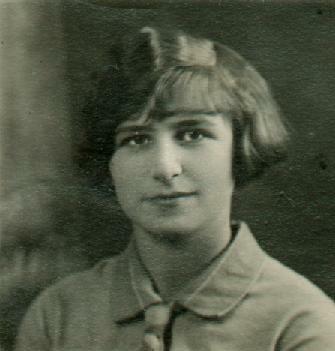 Her age 19, before marriage. mar 2ndly to Martin Deegan. Robin Cunningham, mar Clodagh Bannigan. Michael Cunningham, mar Terry Moore.